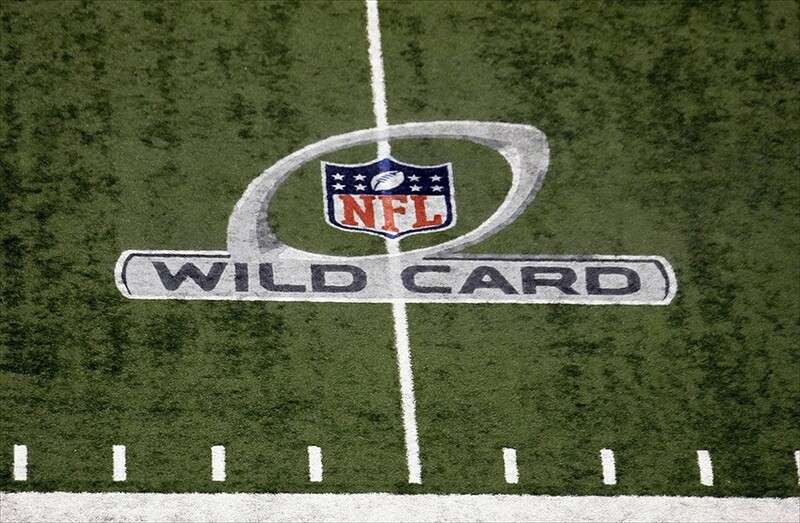 The NFL Wild Card is in the book and we are breaking down the biggest stories from the Playoffs and we throw in an additional topic I had to get to. Has Houston’s window closed? Nick Foles or Carson Wentz for the Eagles moving forward? All this and more on the latest podcast make sure to like and subscribe for all the latest content.